Hey beauties! Today, I met some really amazing people!!!!! 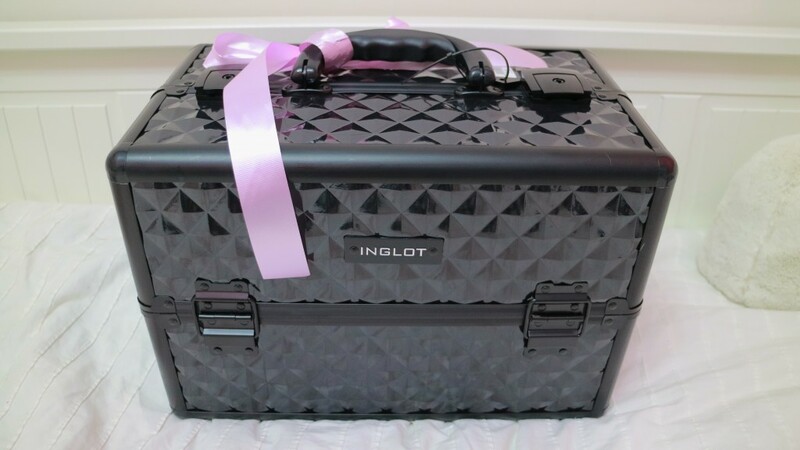 I just got home from a sweet day spent with Inglot Cosmetics and Dubdub which is a new video creation and editing app that allow bloggers to create professional quality videos straight from their mobile phone! 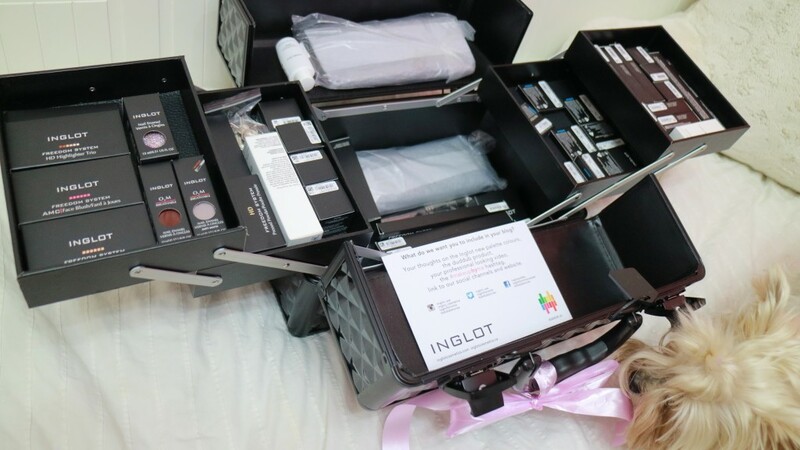 At today’s exclusive event we got to see Inglots new Rise and Shine spring collection and more along with a first look and demo tutorial on how to use the awesome app, Dubdub. It’s launching in 100 days to the public! Stay tuned for it cause it’s definitely something I can see lots of my fellow beauty gurus using all the time, to keep viewers updated on the go in a professional way. The quality is also crystal clear compared to snap chats. If you love getting first dibs on sneak peak product launches etc., you will be very happy to see them in high quality, at last! The Body Shop | 40th Anniversary! Awe congrats!!! That video was beautiful! 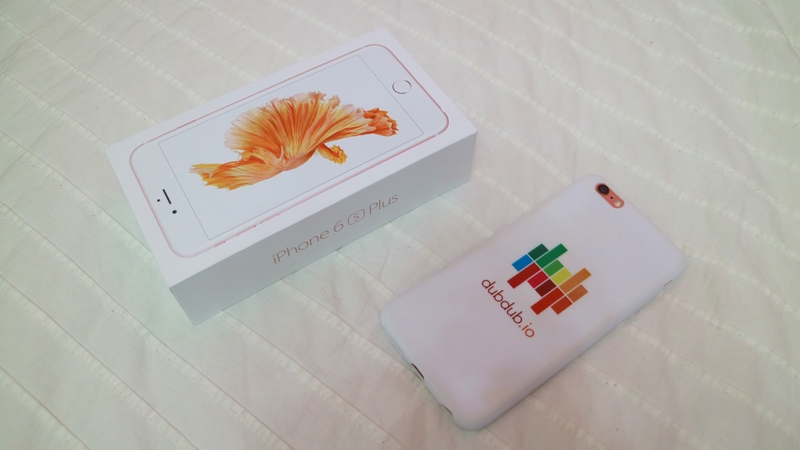 I just bought the same phone, in rose. So pretty, love it! Excited to try this new app ????? 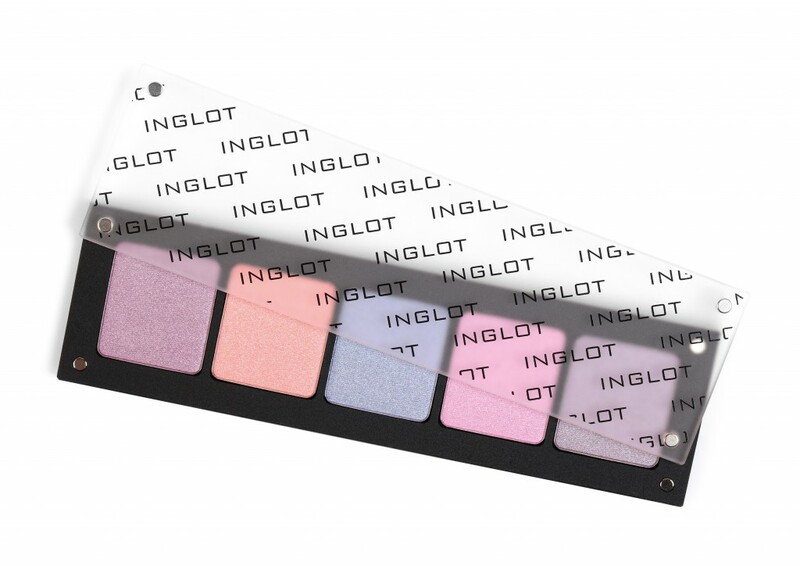 We used to have Inglot here in Ottawa– I miss it. Really nice product. Excited for the new DubDub app, as I’ve never tried to insert video into my blog! 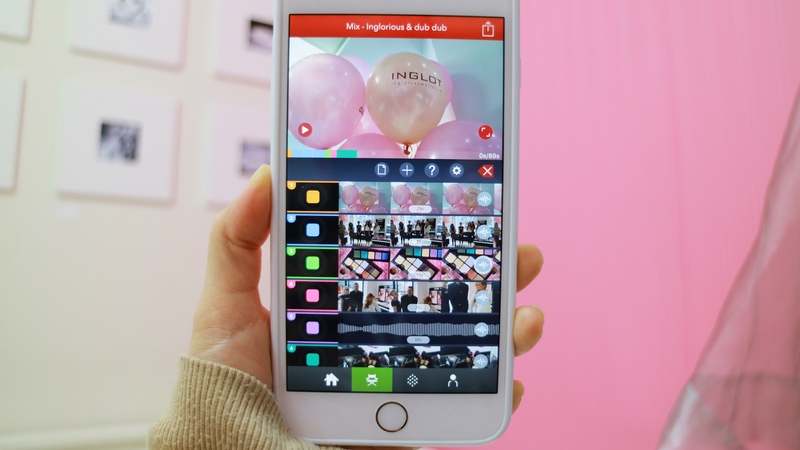 We’re super excited you could join us Rose and can’t wait to see how our not yet publicly released video creating and editing app helps you make videos! For those interested, sign up and leave your email at http://www.dubdub.io to be the first to find out about our public launch! How to Straighten Hair with an AVOCADO! How to Look Beautiful without Makeup PART 2! 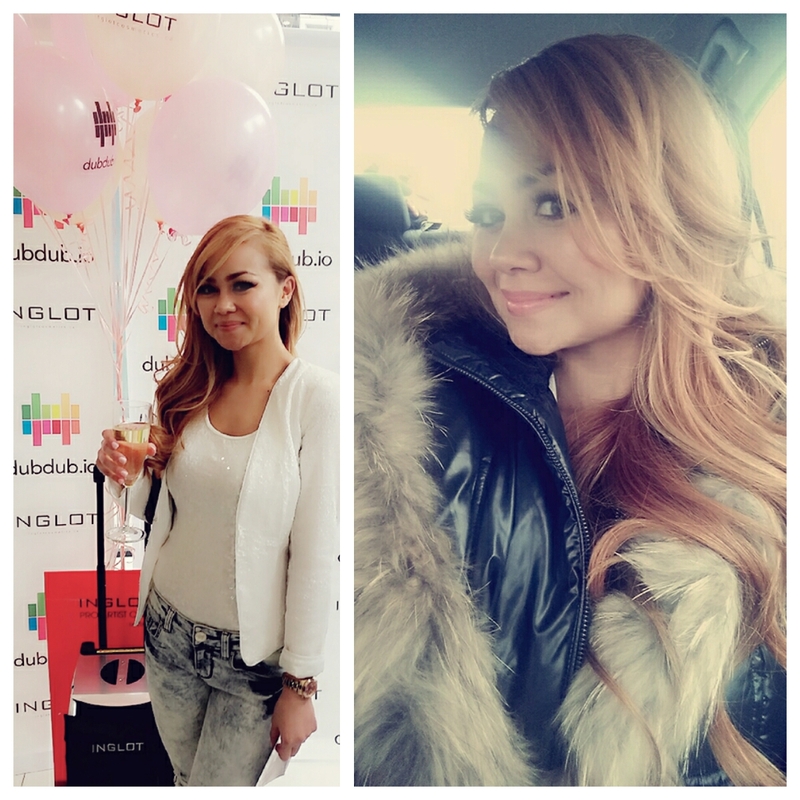 5 Top Ways to Add Volume to Thin Hair!